Bah Humbug! I miss Compuserve! 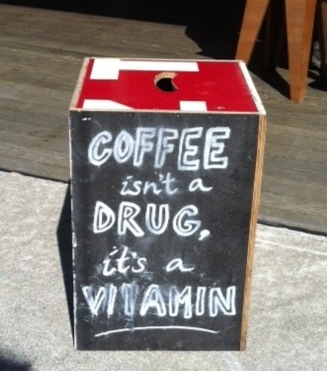 They understand that a daily cup of joe is necessary for a well balanced diet. Or is that 10 cups? I finally got the iPhone to post to the blog from overseas. This pic was taken yesterday in Picton, New Zealand, the port at the northern tip of the South Island.